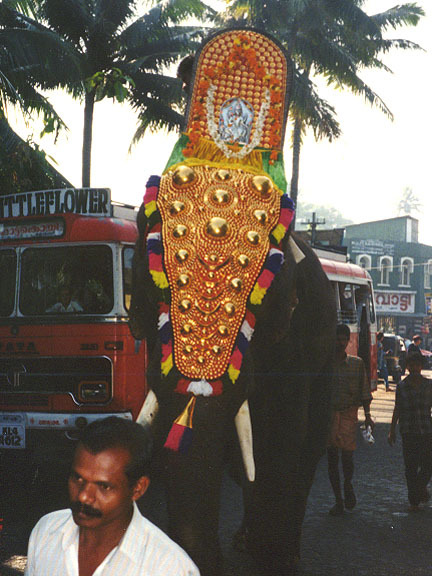 Kerala, state in southwestern India, bordered on the north by Karnâtaka state, on the east by Tamil Nâdu state, and on the south and west by the Arabian Sea. 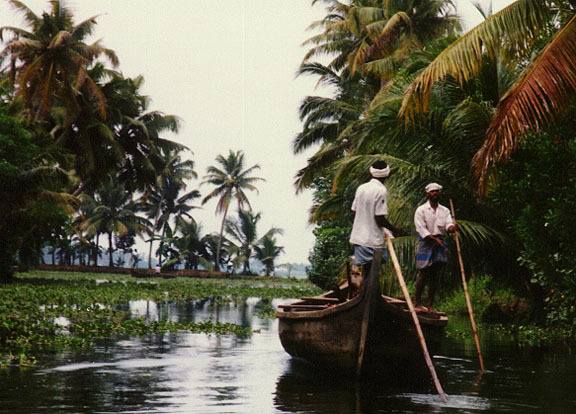 Kerala covers an area of 38,864 sq km (15,005 sq mi). A belt of lowlands about 16 to 19 km (about 10 to 12 mi) wide lies along the coast. Inland are alluvial plains about 48 to 64 km (about 30 to 40 mi) in width. 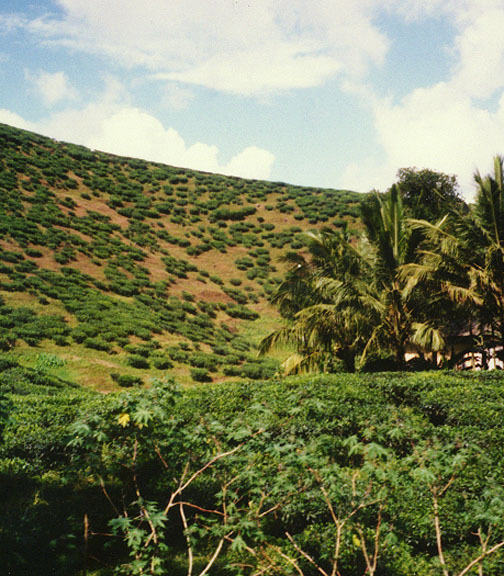 In the eastern section of the state rise the Western Ghats, a highland area with elevations of some 2134 m (7000 ft). 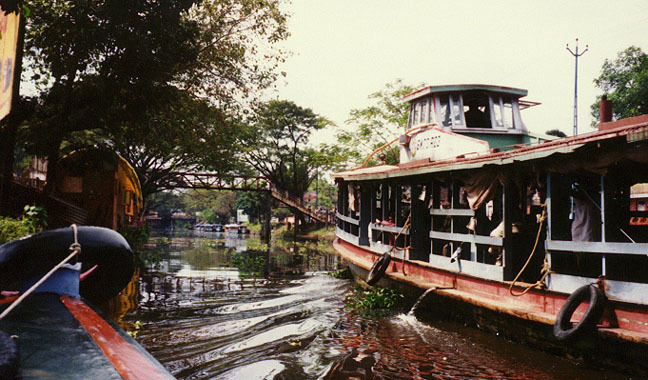 Kerala's climate varies little throughout the year. The average temperature in the coastal area is 32° C (90° F). In the highlands the average temperature is 21° C (70° F). Annual rainfall is about 3000 mm (about 120 in), falling mostly during the monsoon season. At the 1991 census, Kerala had a population of 29,098,518, with an average density of 749 persons per sq km (1939 per sq mi). The state capital is Trivandrum. 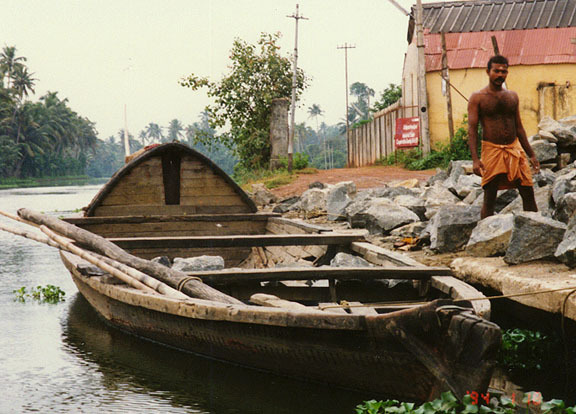 About 60 percent of Kerala's population is Hindu; about 20 percent, Christian; and about 20 percent, Muslim. 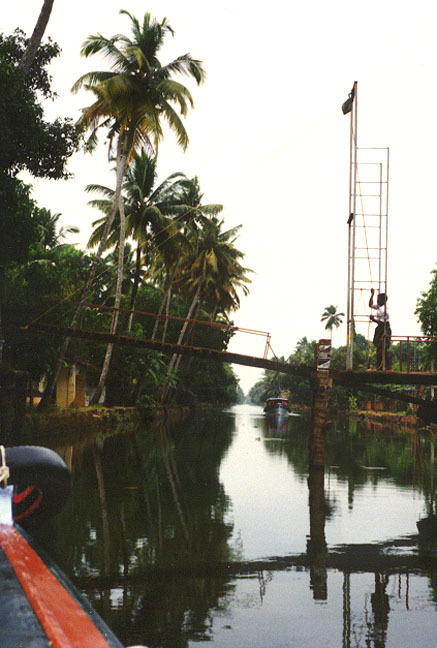 The official language is Malayalam, a Dravidian language; Tamil and Kannada are also spoken. 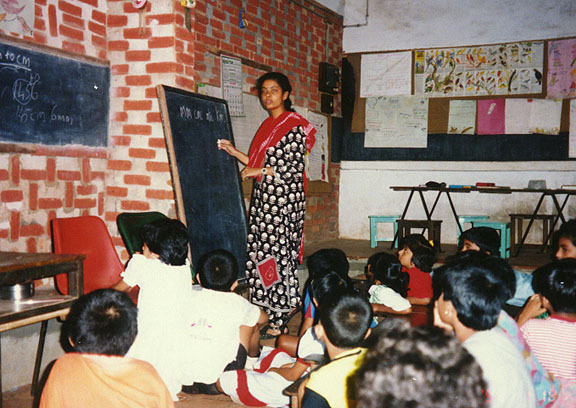 Kerala had a literacy rate of 90 percent in 1991, the highest of any Indian state. 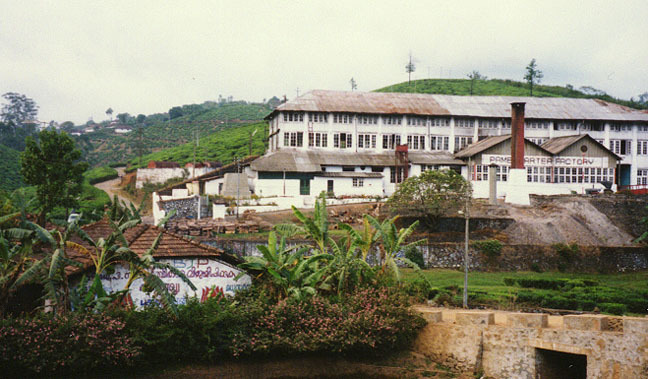 Universities located in Kerala include the University of Kerala (founded in 1937) in Trivandrum, Kerala Agricultural University (1972) in Trichûr, and Mahatma Gandhi University (1983) in Kottayam. 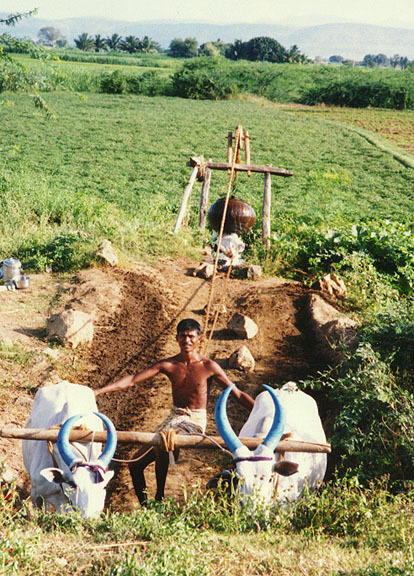 Agriculture is very important to this fertile region. 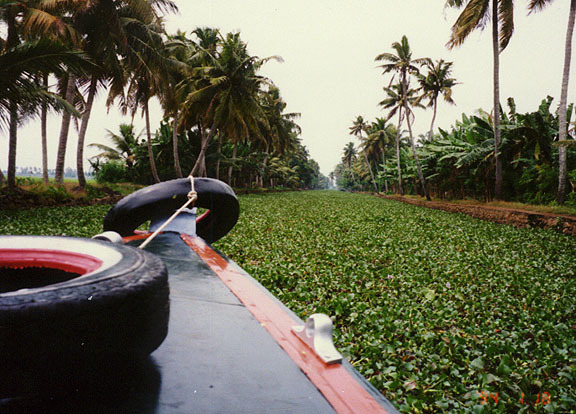 The principal agricultural products of the state are rice, tapioca, coconut, areca nuts, oilseeds, pepper, sugarcane, rubber, tea, coffee, and cardamom (an Indian spice); almost all Indian black pepper and Indian rubber products come from Kerala. 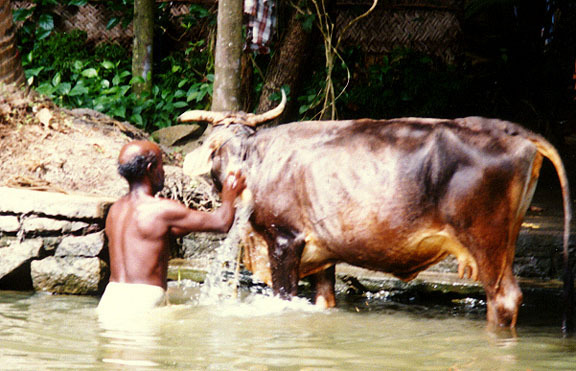 The kinds of livestock raised are buffalo and other cattle, sheep, and goats. Most of the industrial concerns in the state are owned or sponsored by the government. 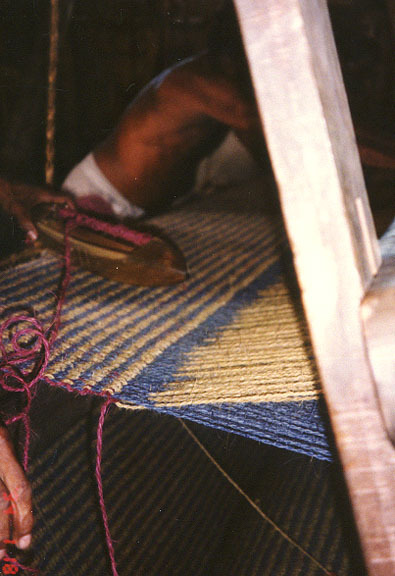 Privately owned industries include cashew processing and the manufacture of coir, a coconut-husk fiber. Other manufactures are tiles, textiles, ceramics, fertilizers and chemicals, and glass. In addition, numerous factories process the agricultural and mineral products, which include graphite, limestone, mica, white clay, and iron ore, of the state. 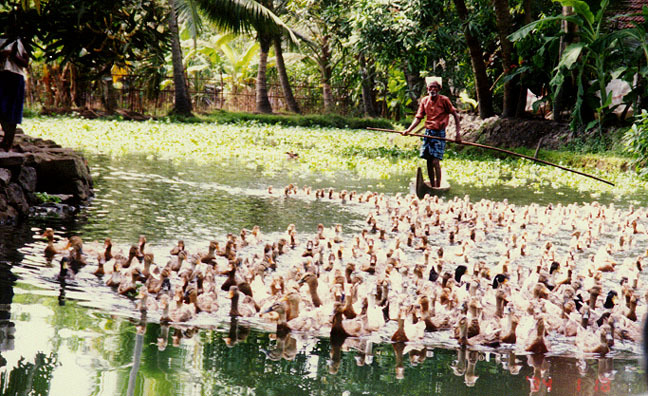 Fishing is also a flourishing activity. 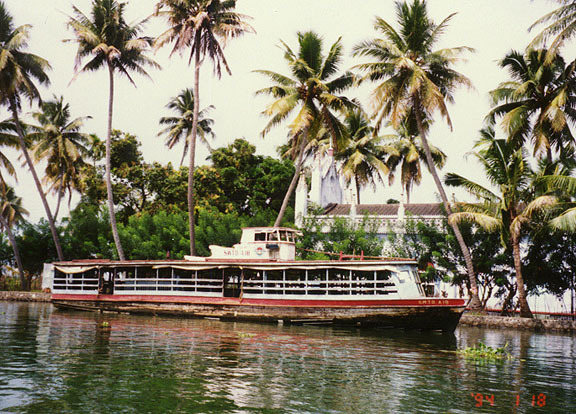 including much of the Malabar Coast.